From 1 September 2018, Switzerland Tourism (ST) and Switzerland Travel Centre (STC) will bring a fully functional locomotive from Switzerland to Snowdon Mountain Railway (SMR) in Llanberis, Wales to mark 126 years since the trains were last together. It will operate for four weeks alongside its Welsh sister train taking guests part way up the mountain. It was discovered that the locomotive currently operating on the Brienz Rothorn Bahn (BRB) in Switzerland, was built in the same factory as the locomotives operating on the SMR, making the two trains ‘sisters’. In September the steam locomotives will be reunited for the first time in 126 years, sitting alongside each other and marking the first time that an operational Swiss train is in public service in the UK. To commemorate the occasion, a programme of activities has been planned during the month of September. Free rides on the Swiss locomotive will be available during a special timetable. Visitors will be invited to explore the locomotive, have a photo taken with Swiss St. Bernard dogs or sample Swiss delicacies. Guests will also be able to enter a competition to win a holiday to Switzerland and explore the home of scenic railway journeys. Guests will be able to travel for free on the Swiss locomotive, operating on a first come, first served basis on the day of visit. Visitors looking for further information are invited to contact Switzerland Travel Centre on 020 7420 4900. Switzerland Tourism promotes Switzerland worldwide as a holiday destination, under its slogan ‘Switzerland. get natural.’ and positions Switzerland as a tourism brand standing for quality, authenticity, sustainability and modernity, under the concept of ‘Swissness’. Since 1896 visitors have been travelling to Llanberis, to experience the unique rail journey to the Summit of the highest mountain in Wales and England. 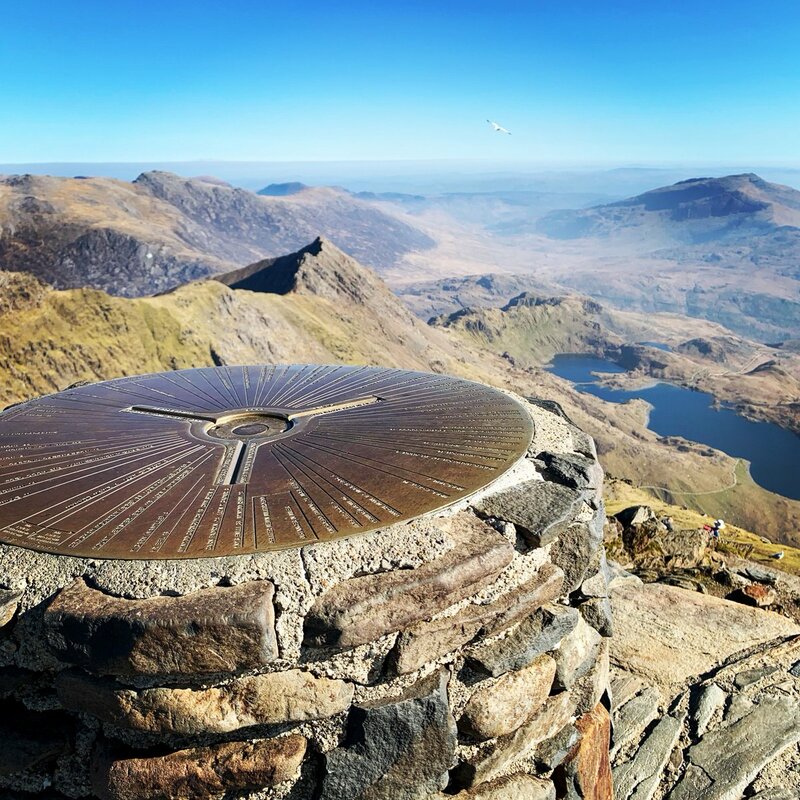 The UK’s only rack and pinion railway, Snowdon Mountain Railway has been described as one of the most unique and wonderful railway journeys in the world. Offering both a heritage steam experience and traditional diesel service, visitors can experience and enjoy the spectacular Welsh mountain scenery just as the Victorians did back in 1896. STC is a company of the Swiss Federal Railways, Switzerland Tourism, and the Swiss Hotel Association. They have many years of experience in arranging holidays and B2B solutions within Switzerland, from a complex, all-inclusive itinerary to a simple point-to-point rail ticket. The Brienz Rothorn Bahn is a rack railway which climbs from Brienz, at the eastern end of Lake Brienz, to the summit of the Brienzer Rothorn. It is Switzerland’s only daily steam rack railway and has been in operation since 1892.